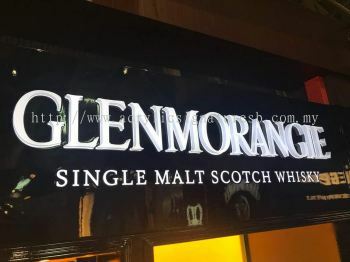 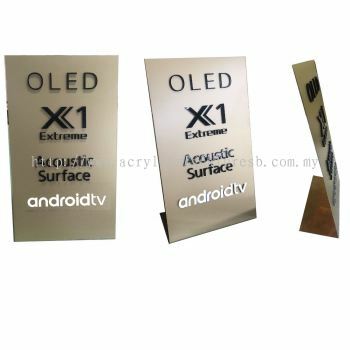 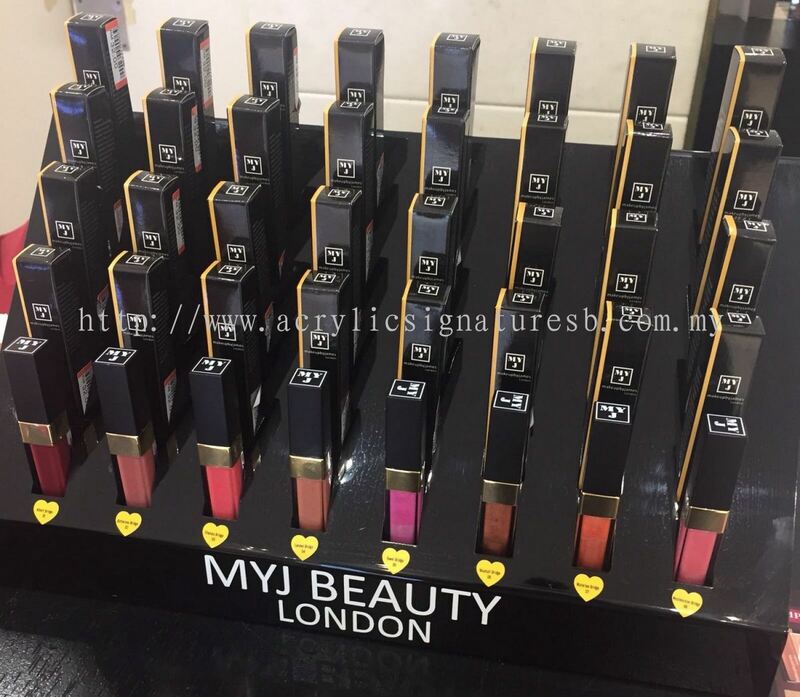 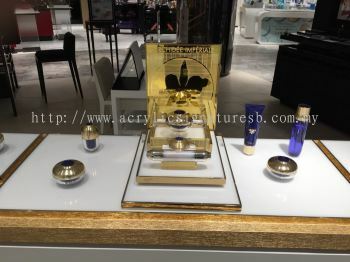 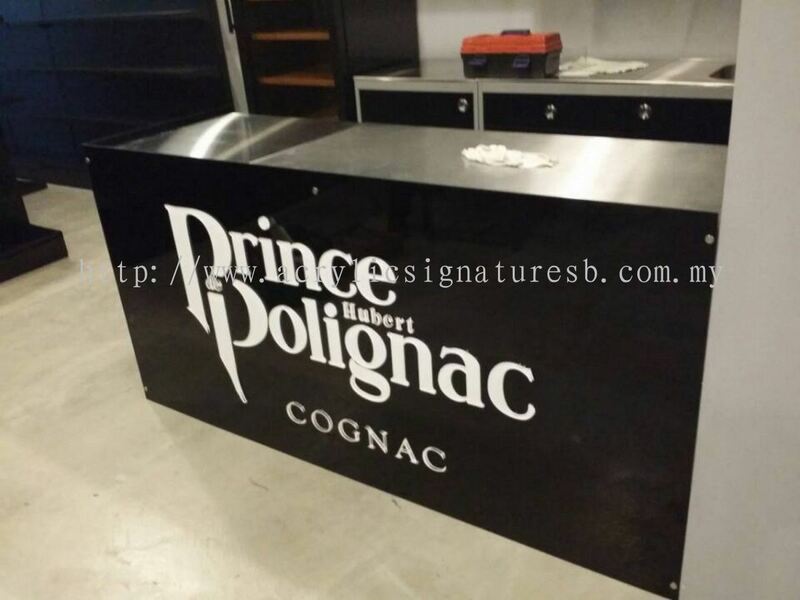 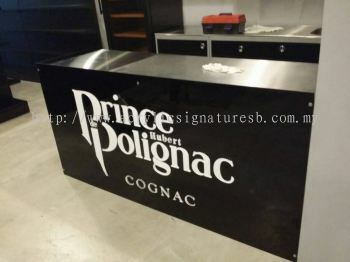 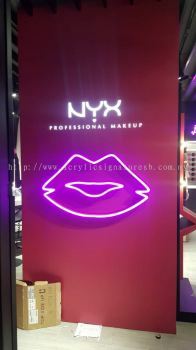 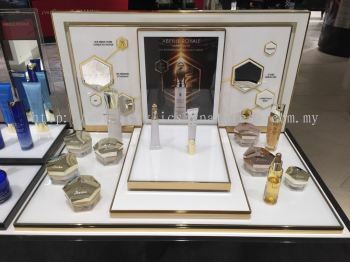 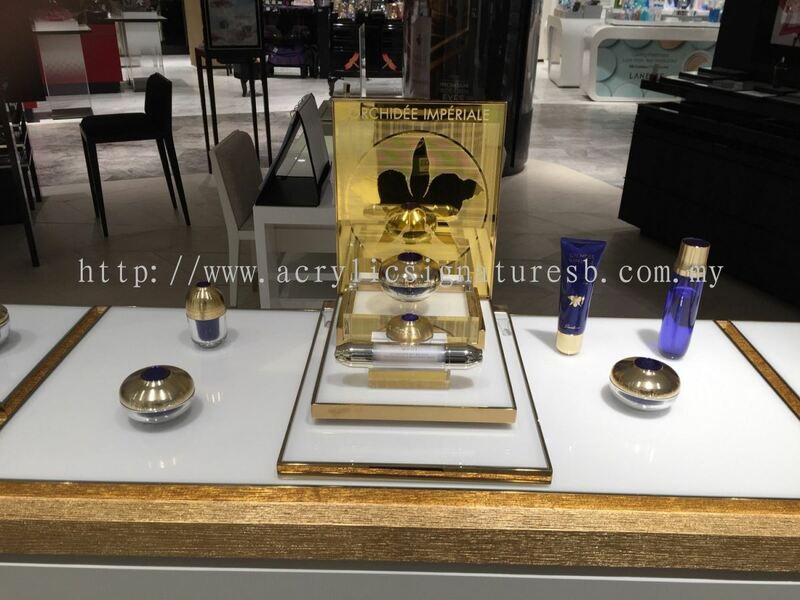 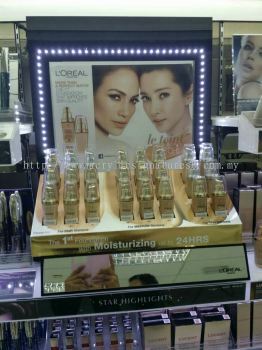 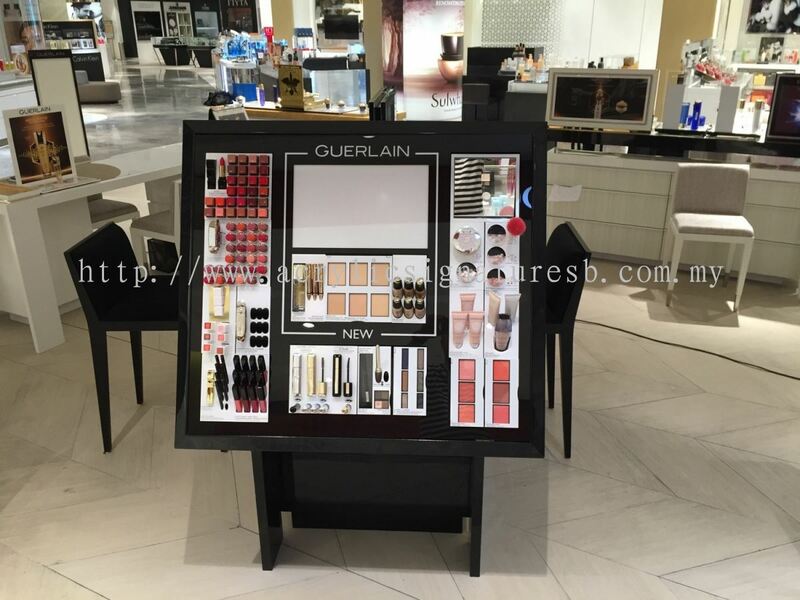 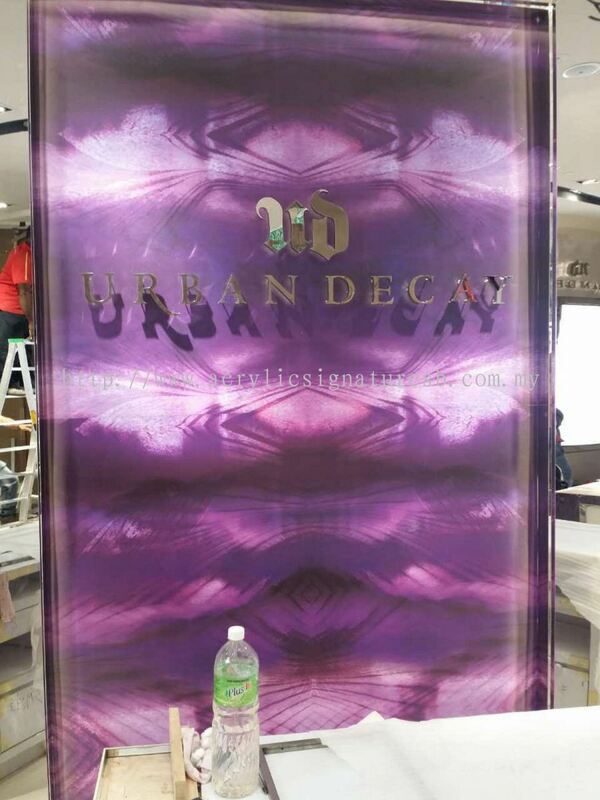 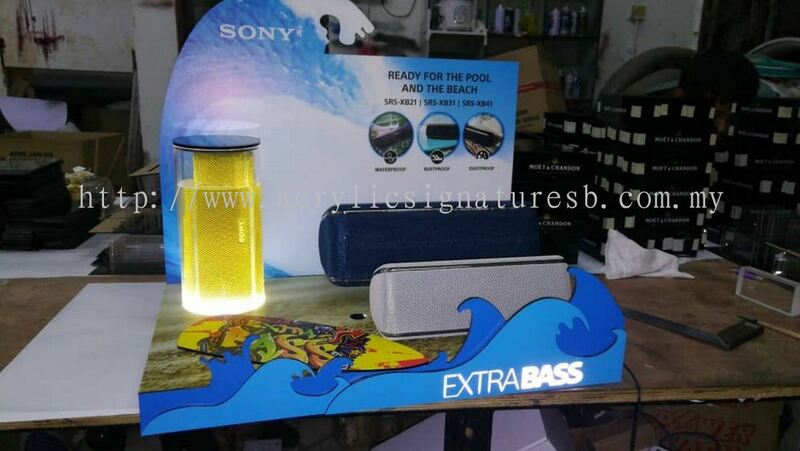 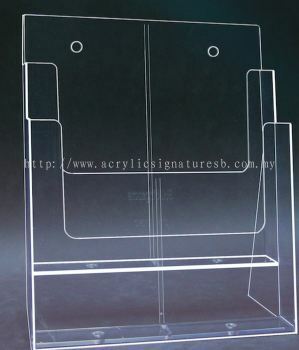 Acrylic Signature Sdn Bhd - We supply Arylic Box & Showcase, Cosmetic Tester Bar, Display Stand, Light Box Stand, Menu Stand, Neon LED Sign, Paper & Brochure Holder Stand, Signage, etc. 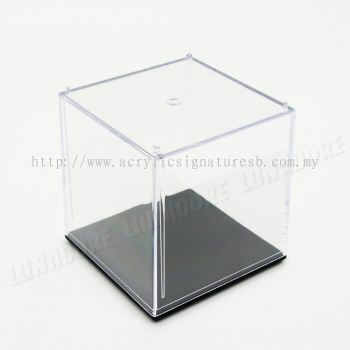 Acrylic Signature Sdn Bhd added 3 new products in Water Tank Category. 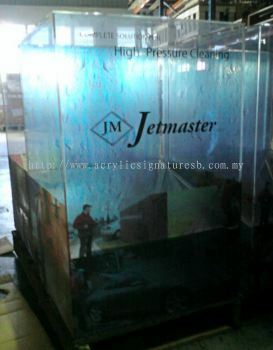 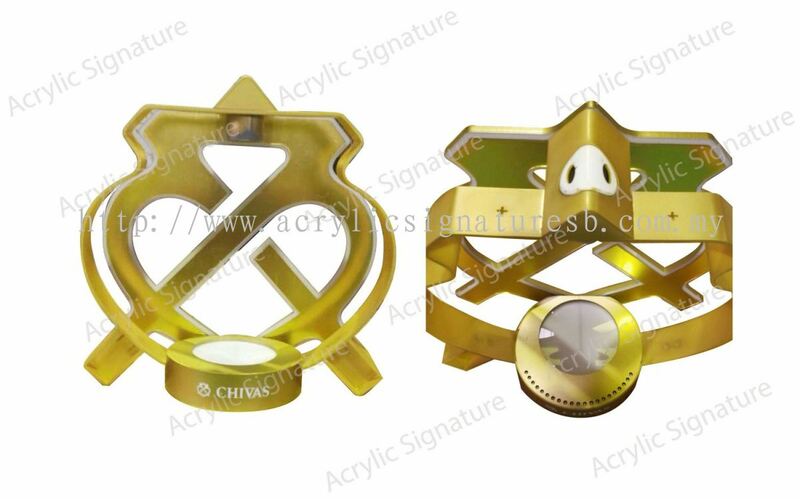 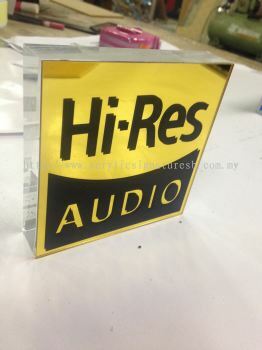 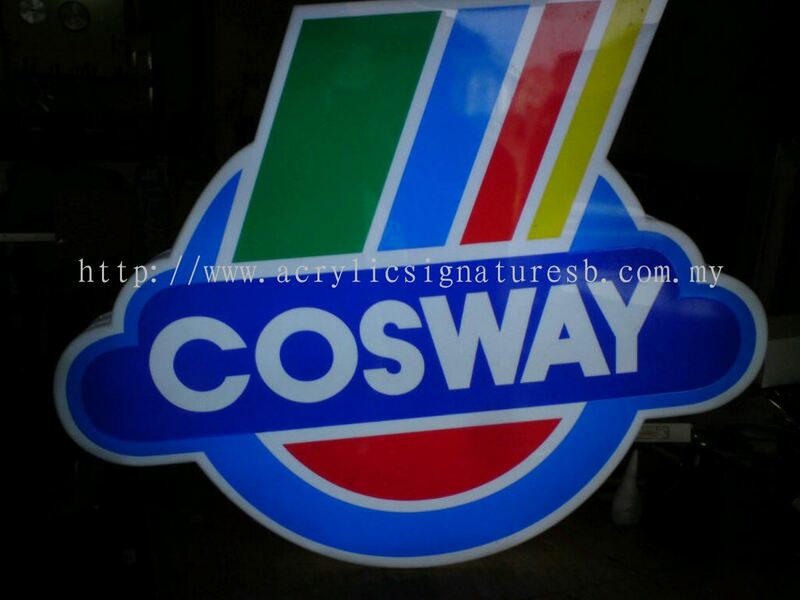 Acrylic Signature Sdn Bhd added 12 new products in Signages Category. 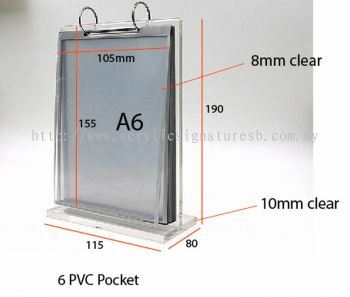 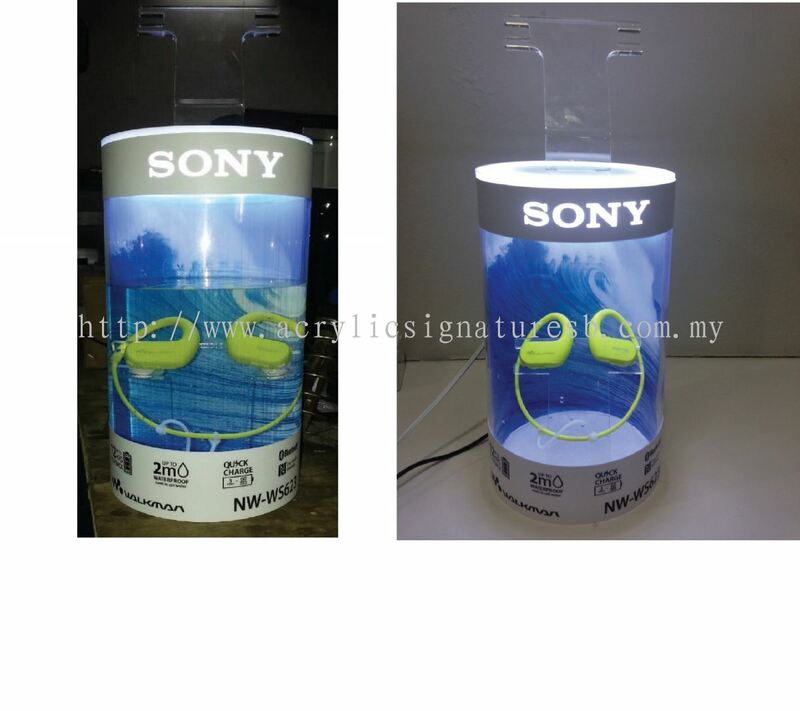 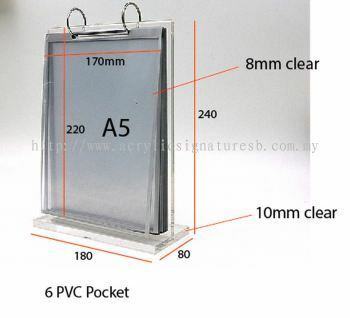 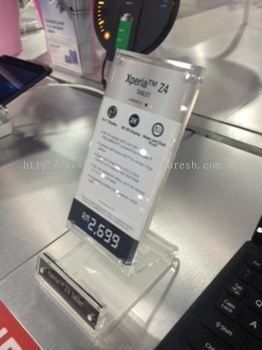 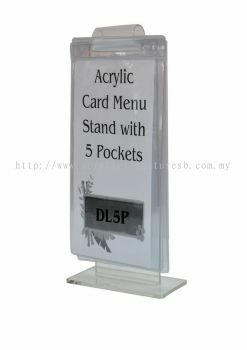 Acrylic Signature Sdn Bhd added 5 new products in POP Category. 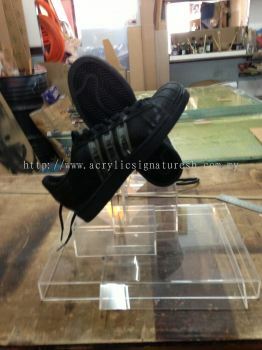 Acrylic Signature Sdn Bhd added 7 new products in Photo & Poster Frame Category. 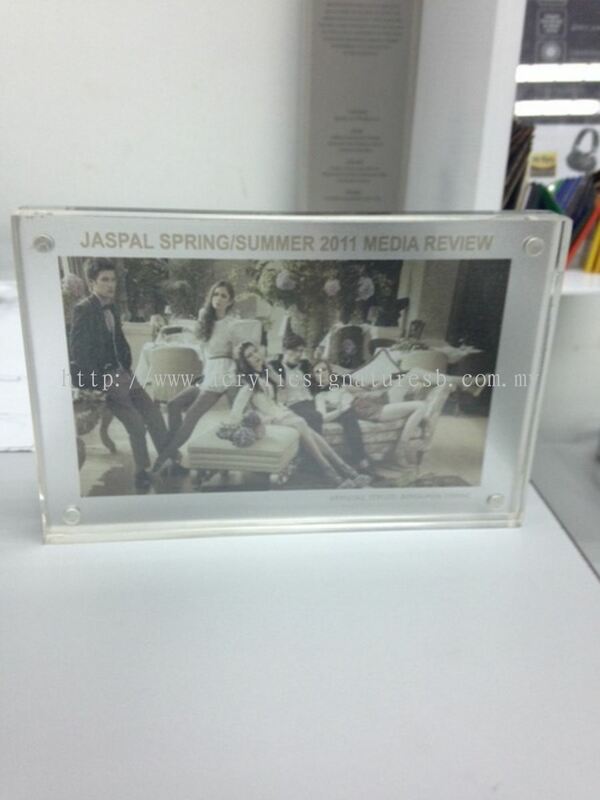 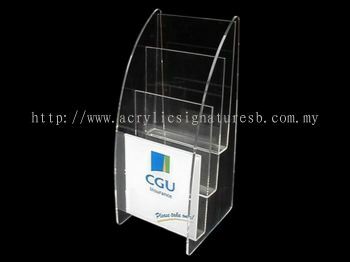 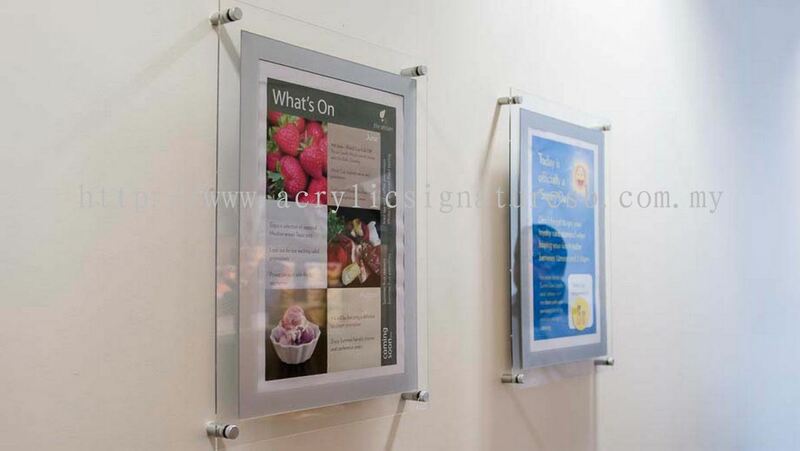 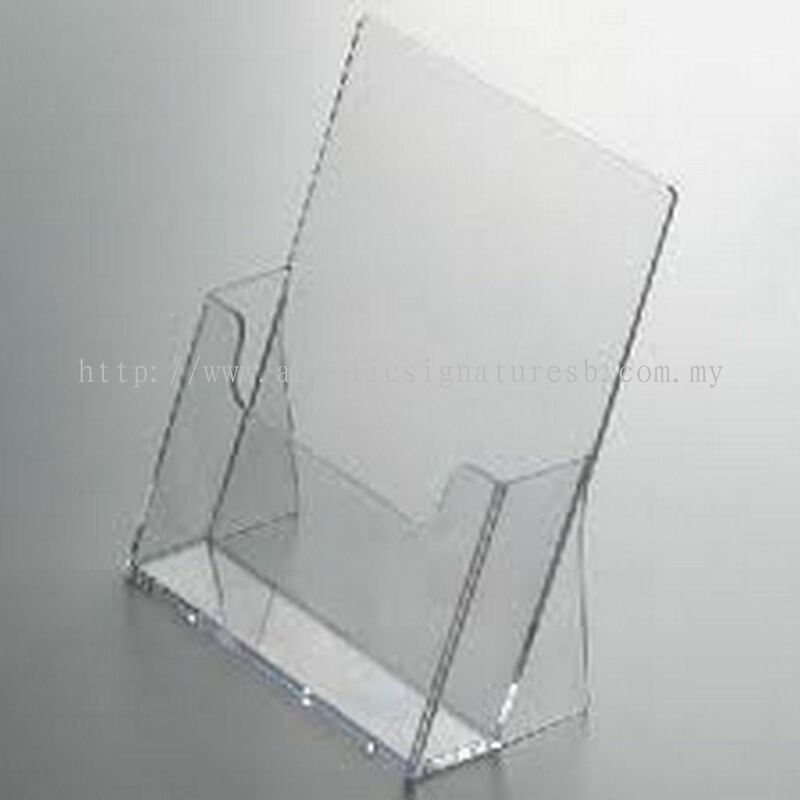 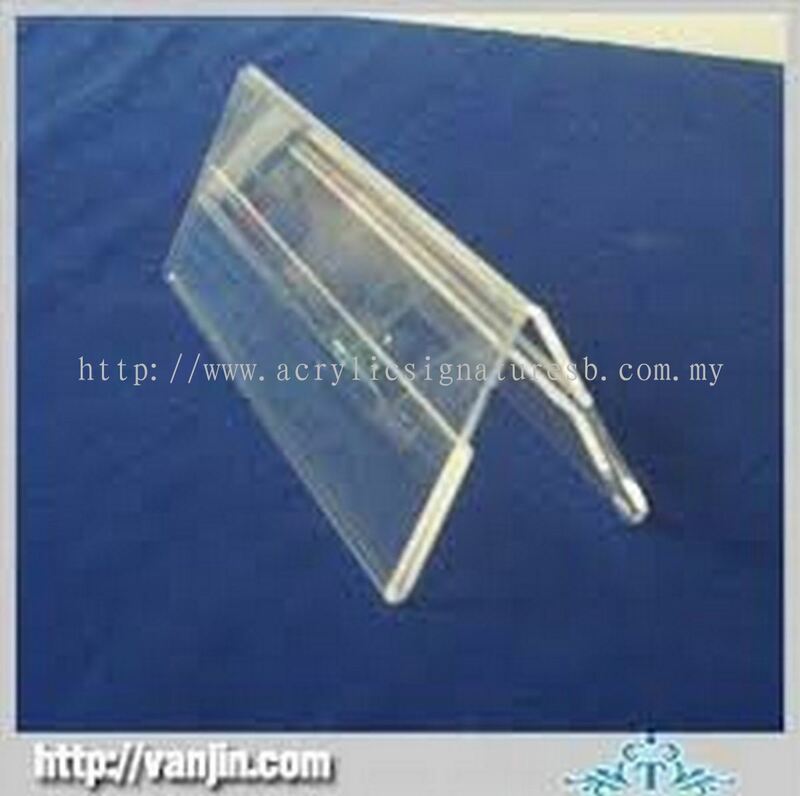 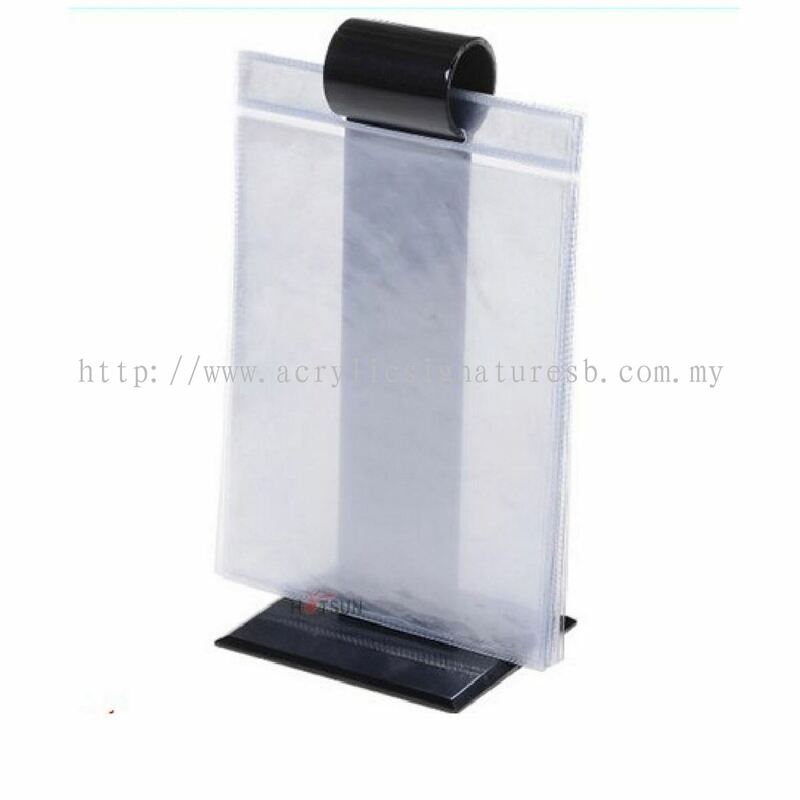 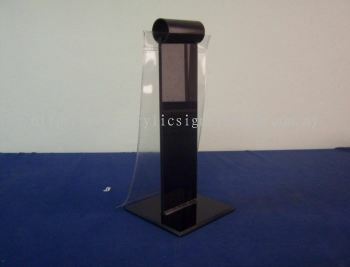 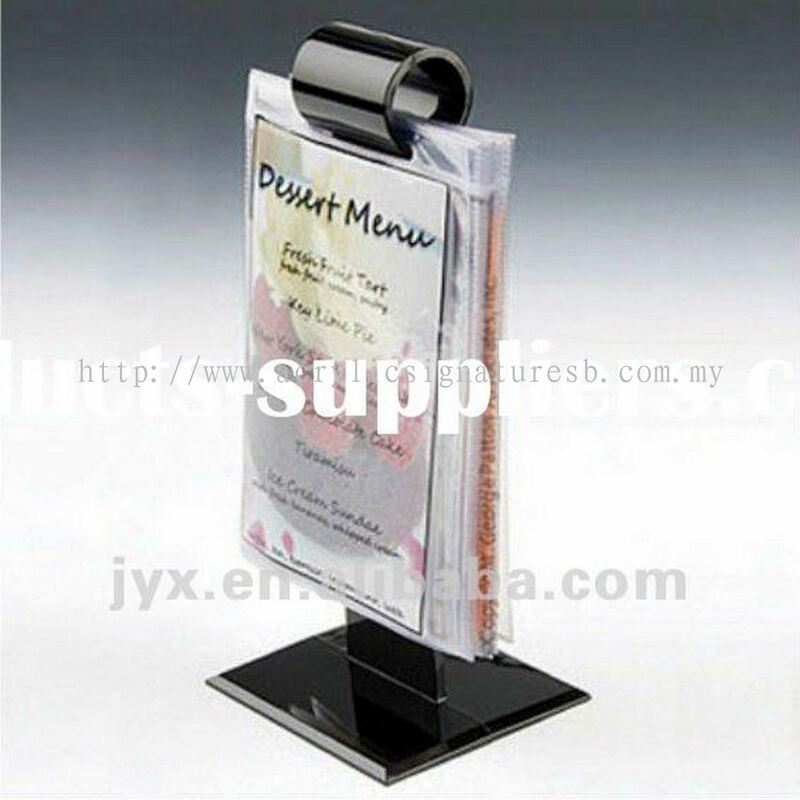 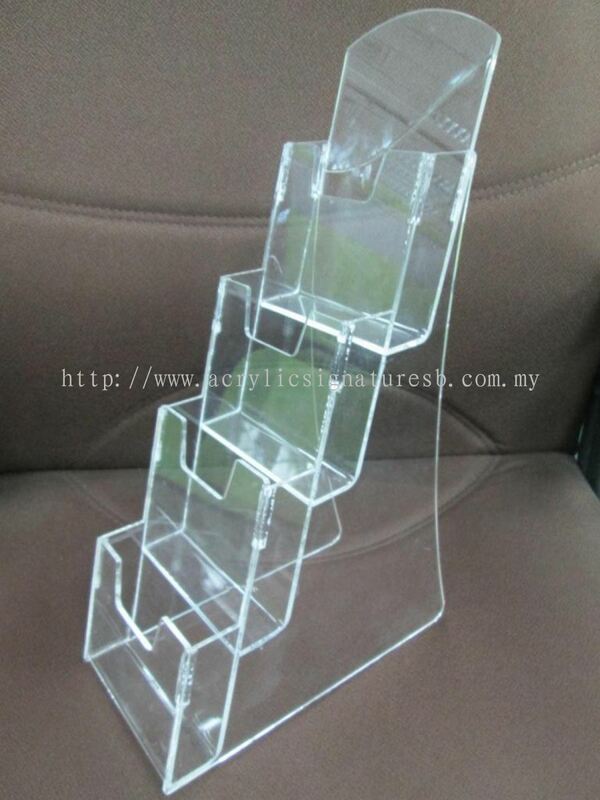 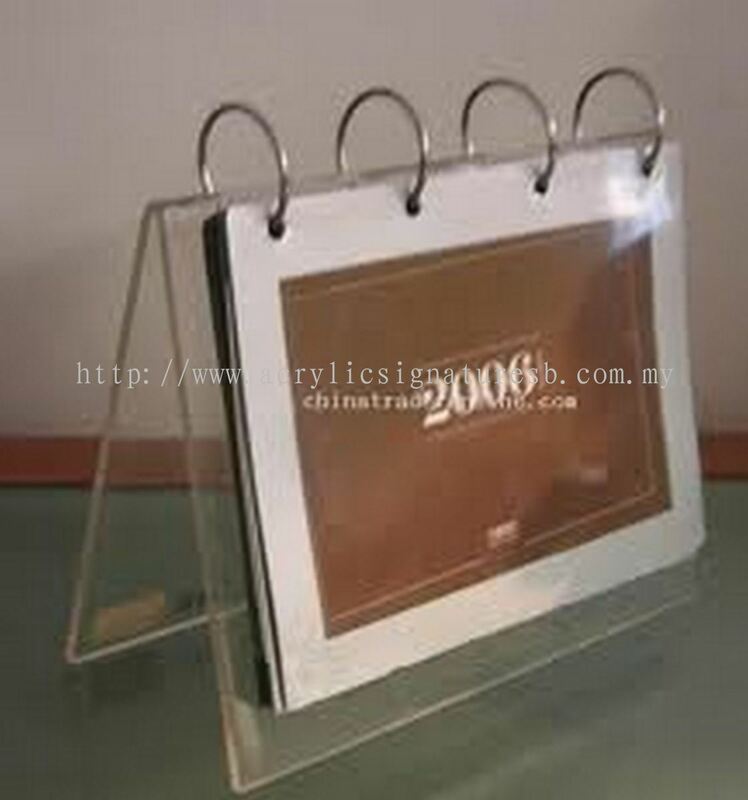 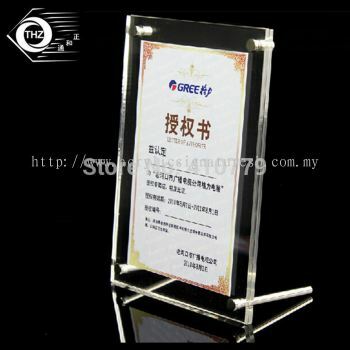 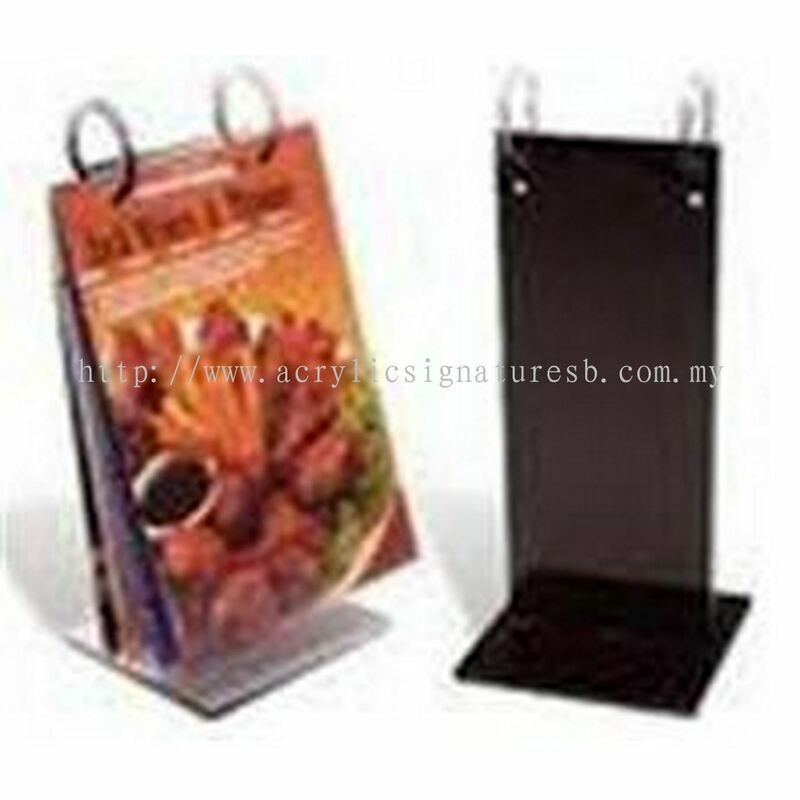 Acrylic Signature Sdn Bhd added 12 new products in Paper & Brochure Holder Stand Category. 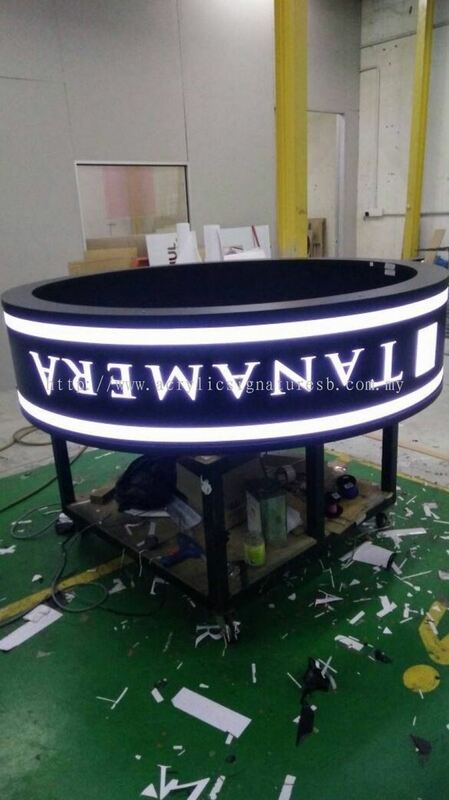 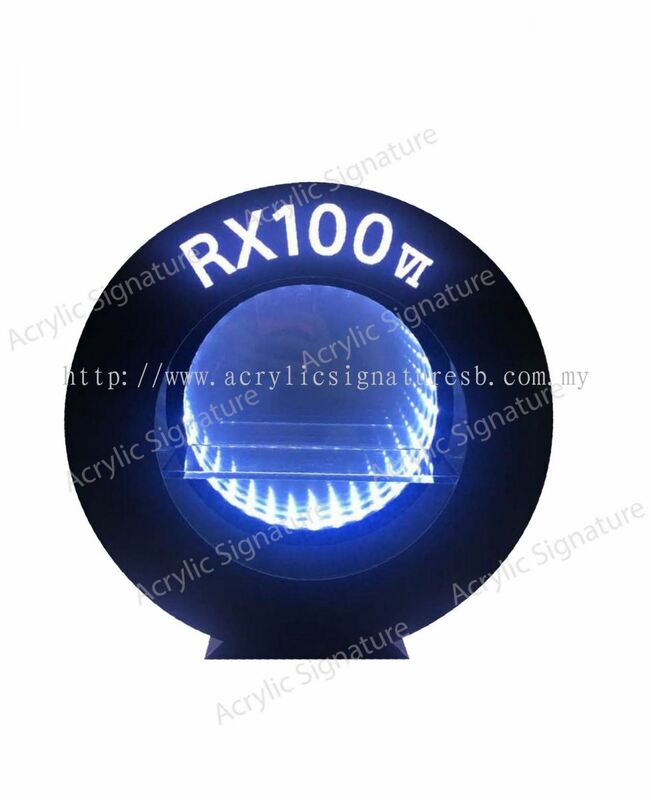 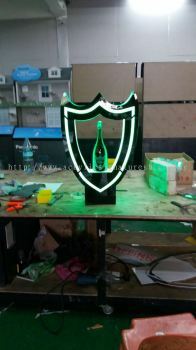 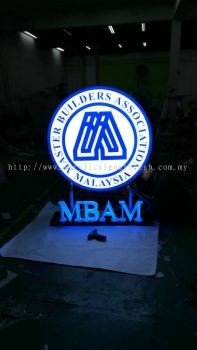 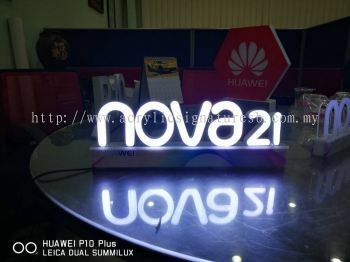 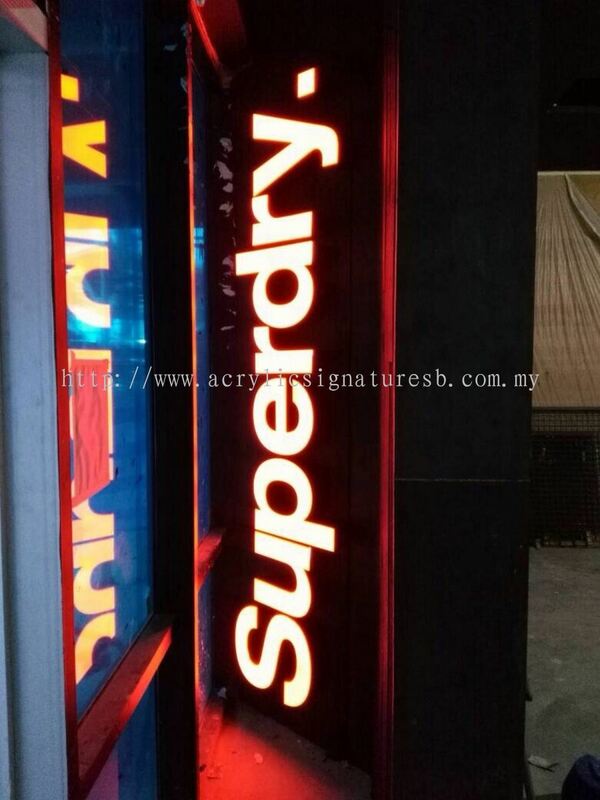 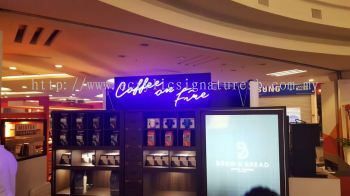 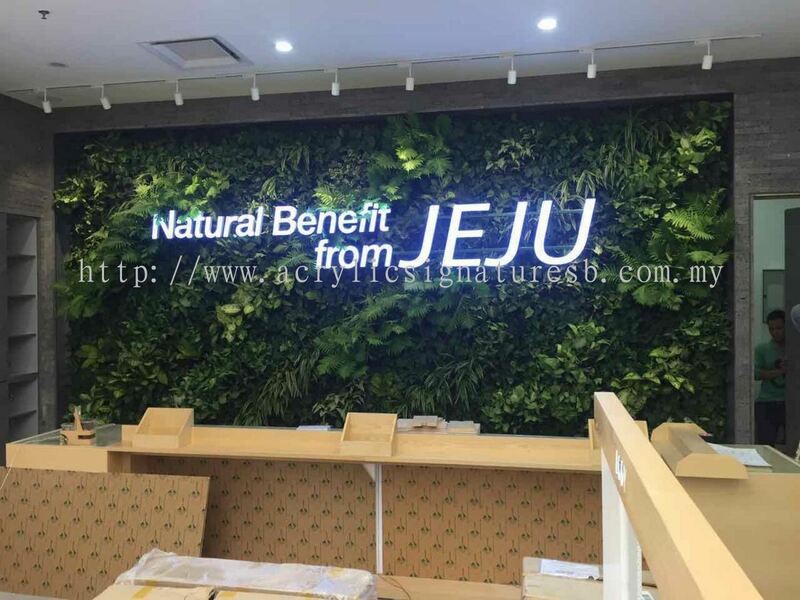 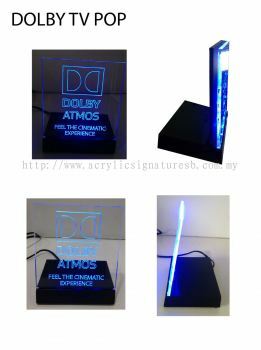 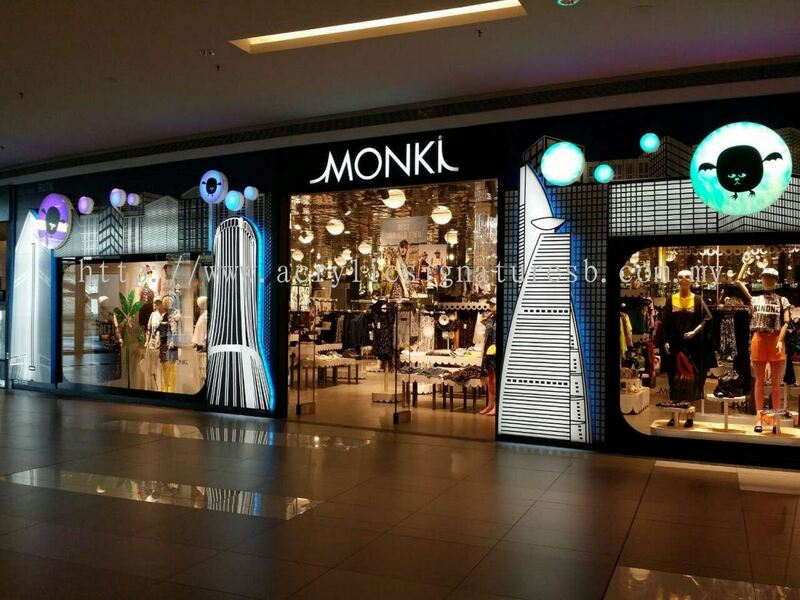 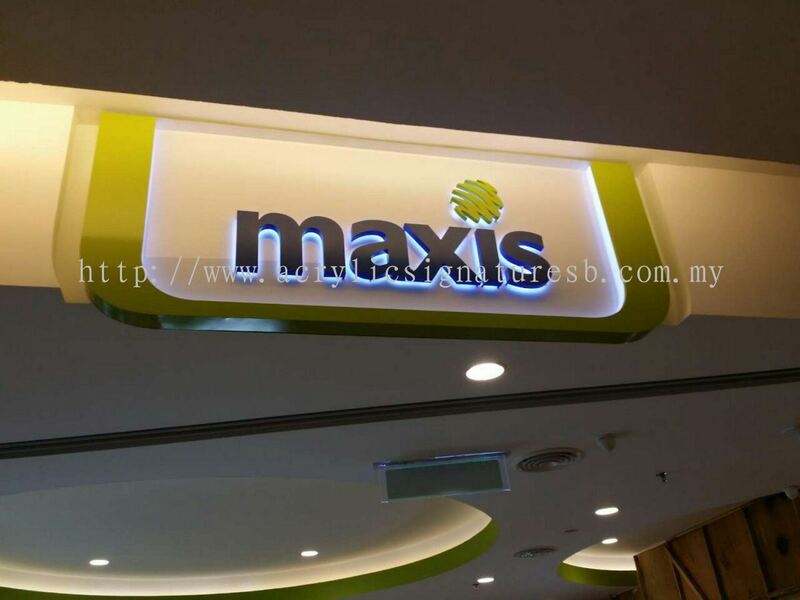 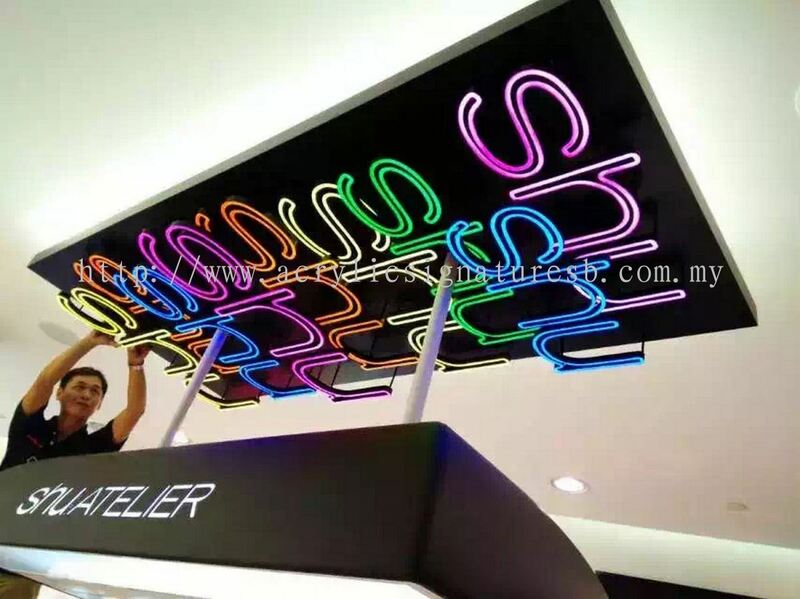 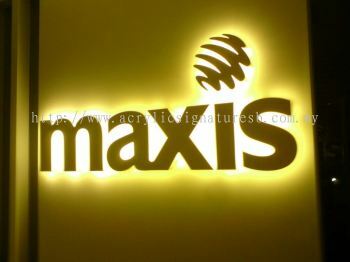 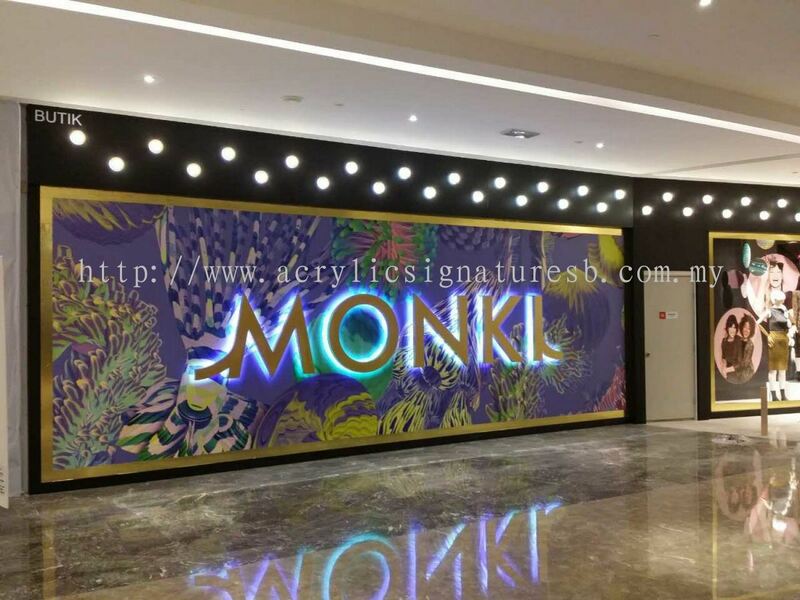 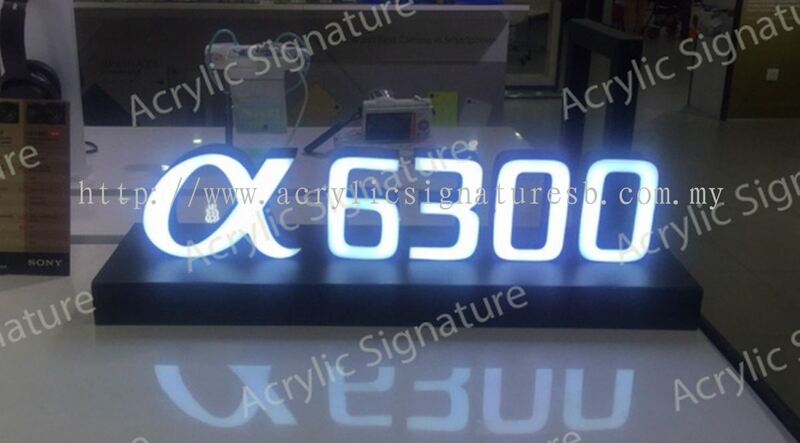 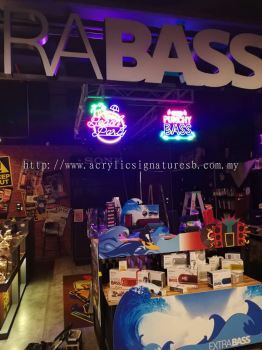 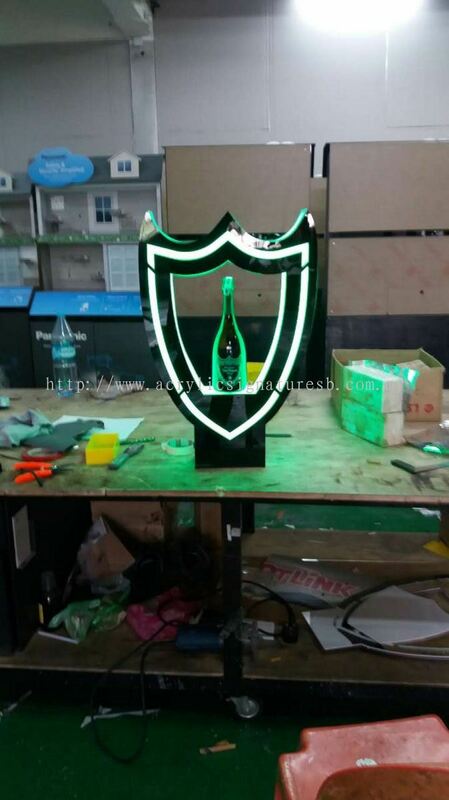 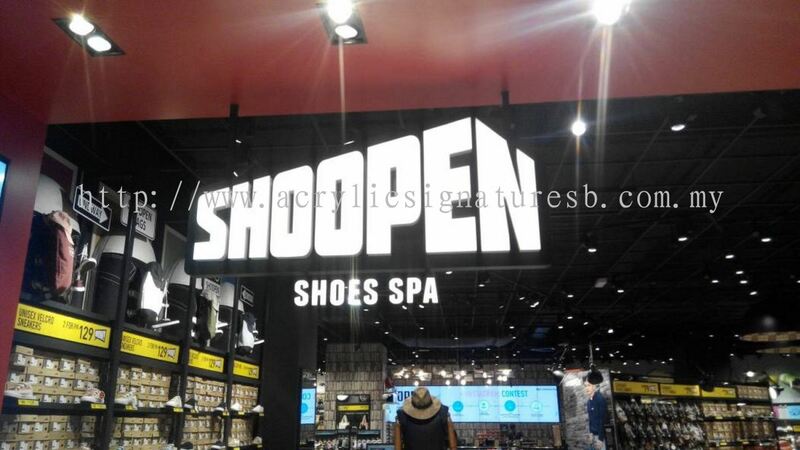 Acrylic Signature Sdn Bhd added 3 new products in Neon LED Sign Category. 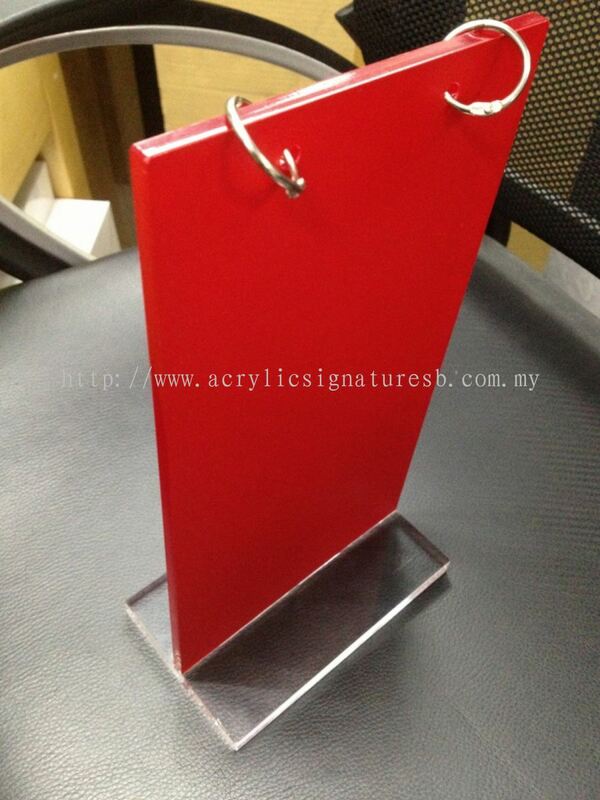 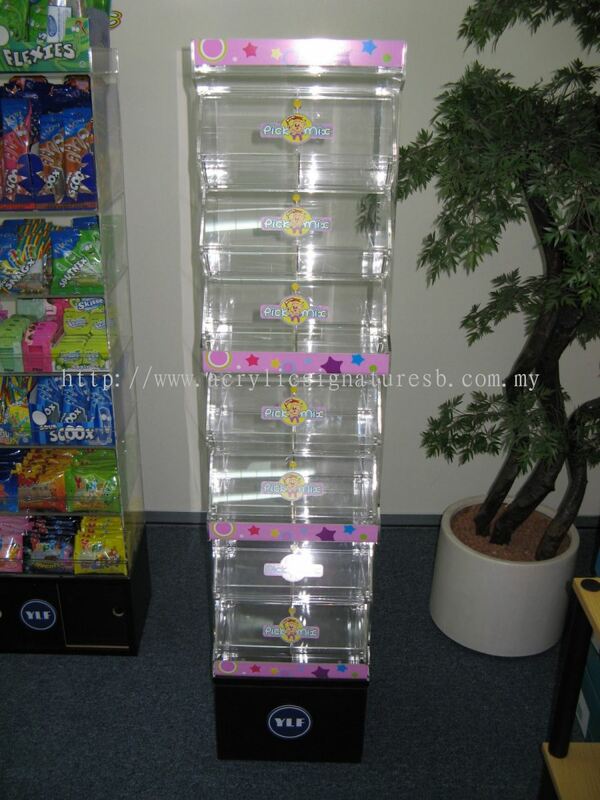 Acrylic Signature Sdn Bhd added 9 new products in Menu Stand Category. 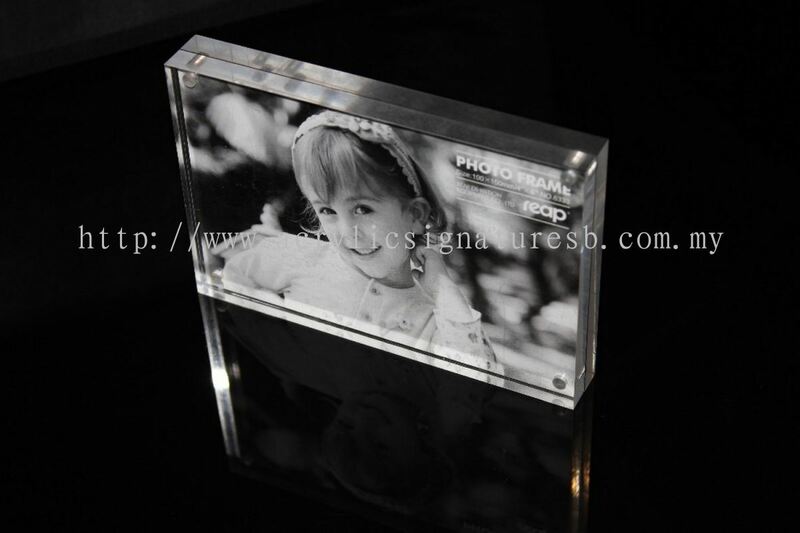 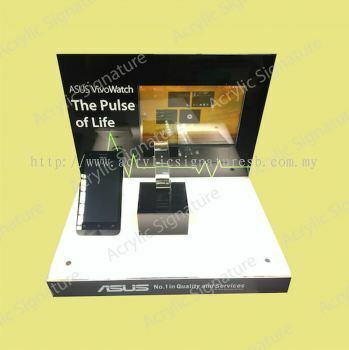 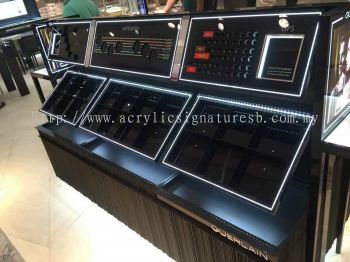 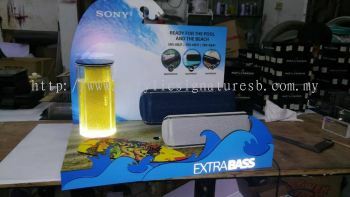 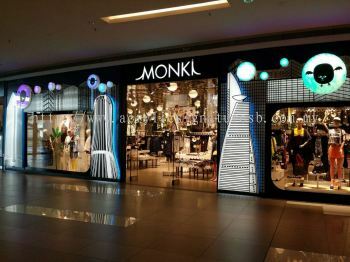 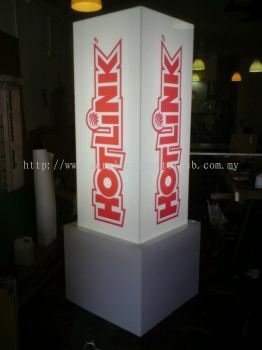 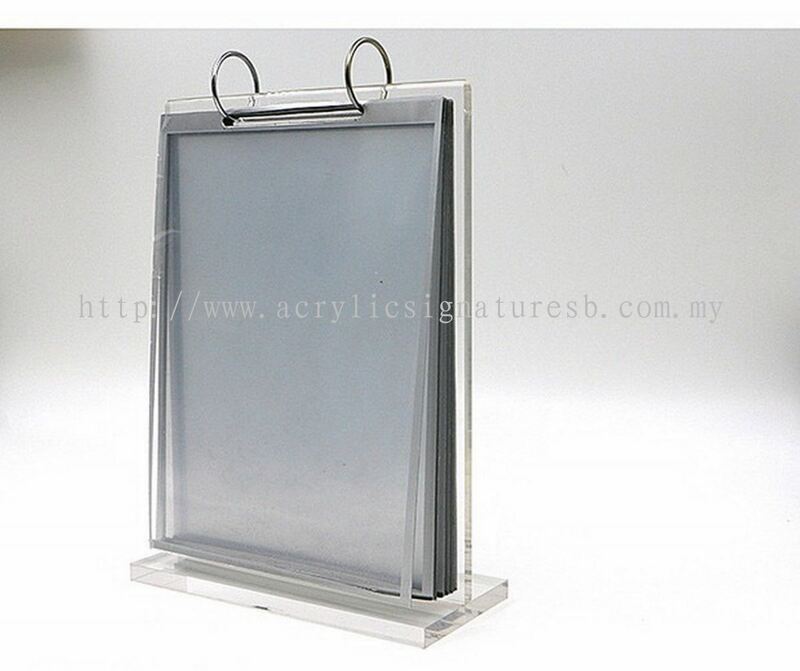 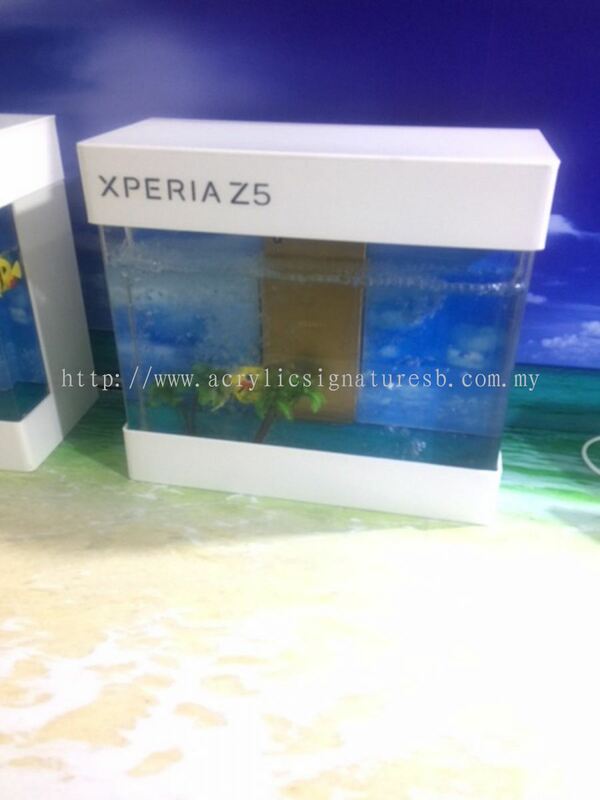 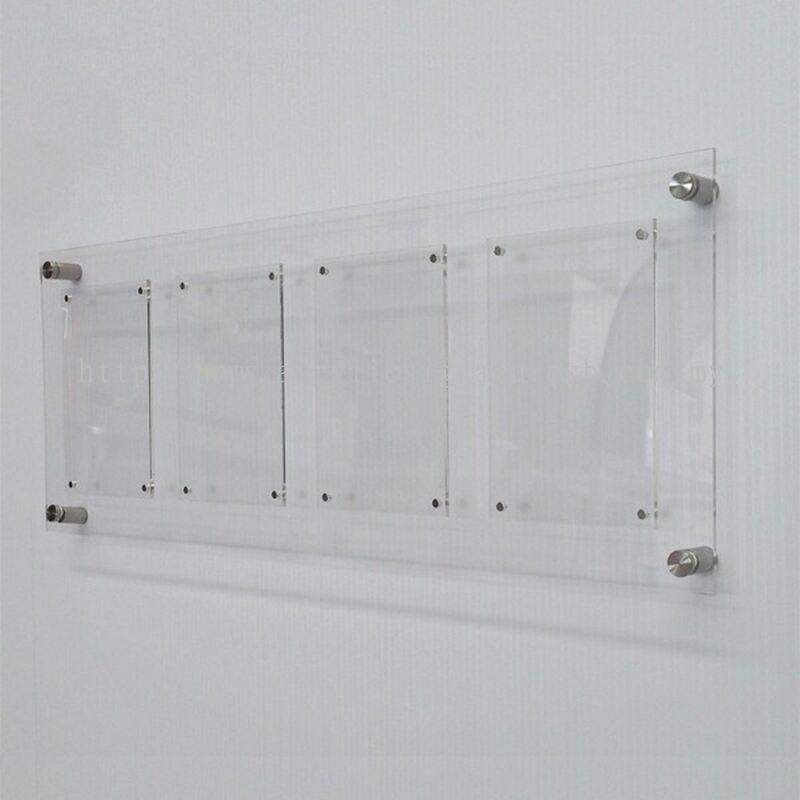 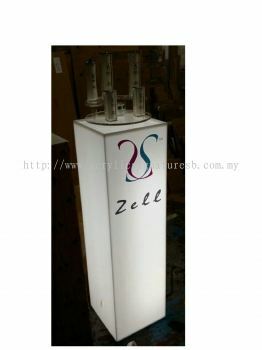 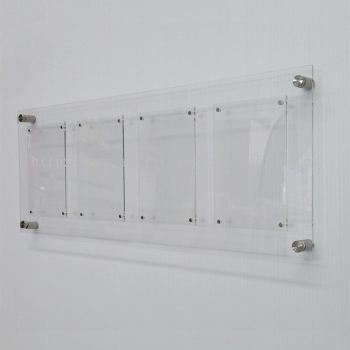 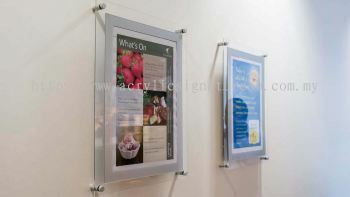 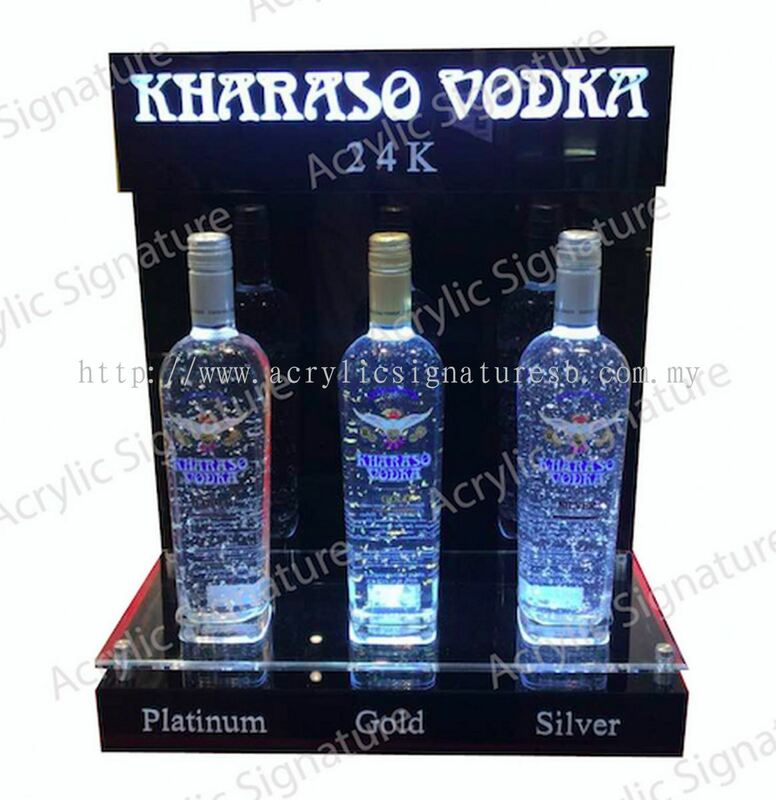 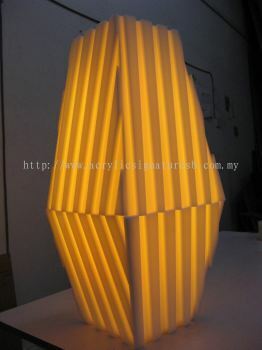 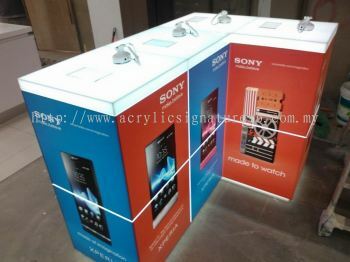 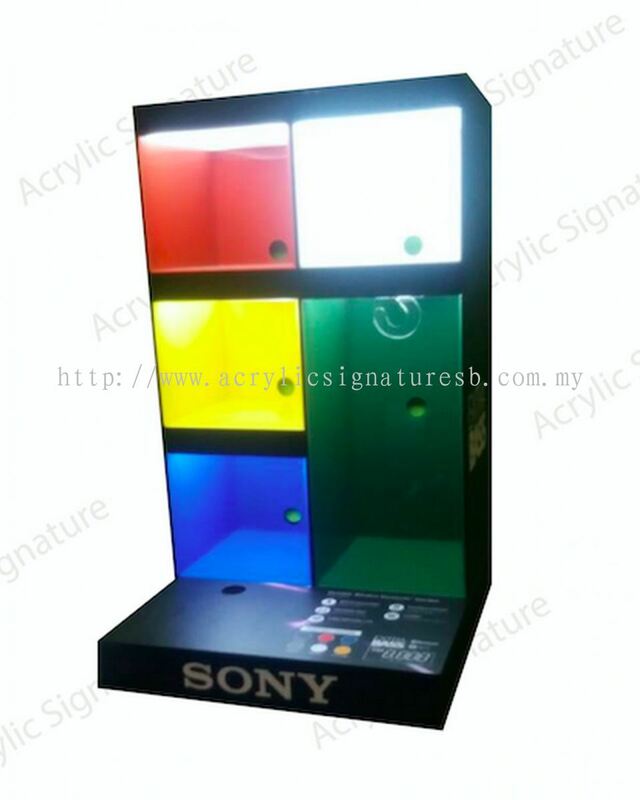 Acrylic Signature Sdn Bhd added 6 new products in Light Box Stand Category. 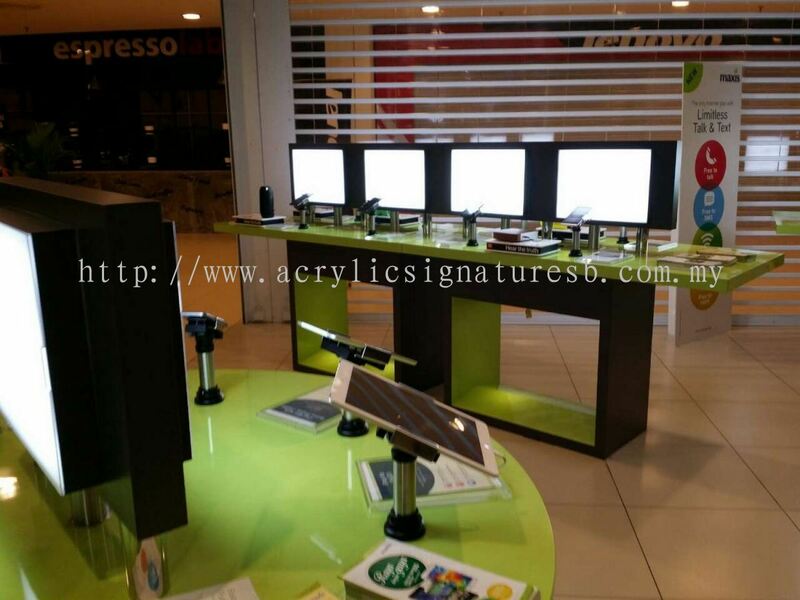 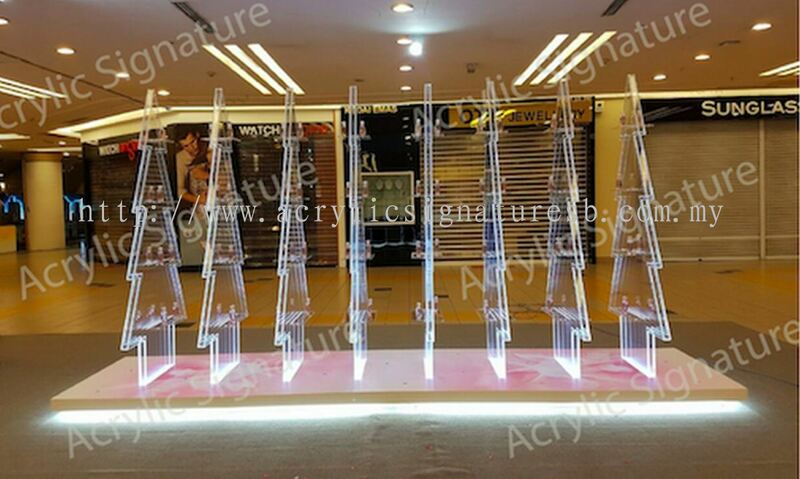 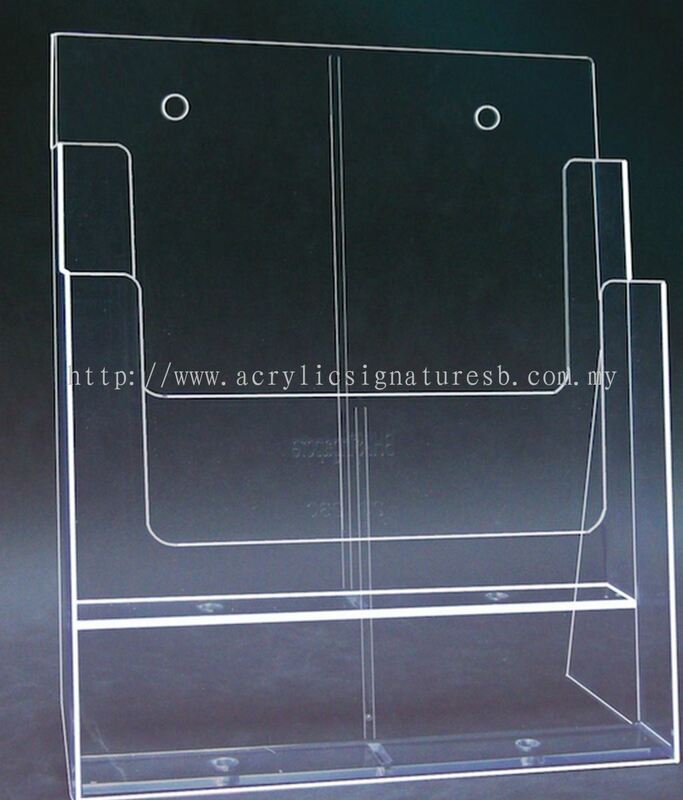 Acrylic Signature Sdn Bhd added 13 new products in Display Stand Category. 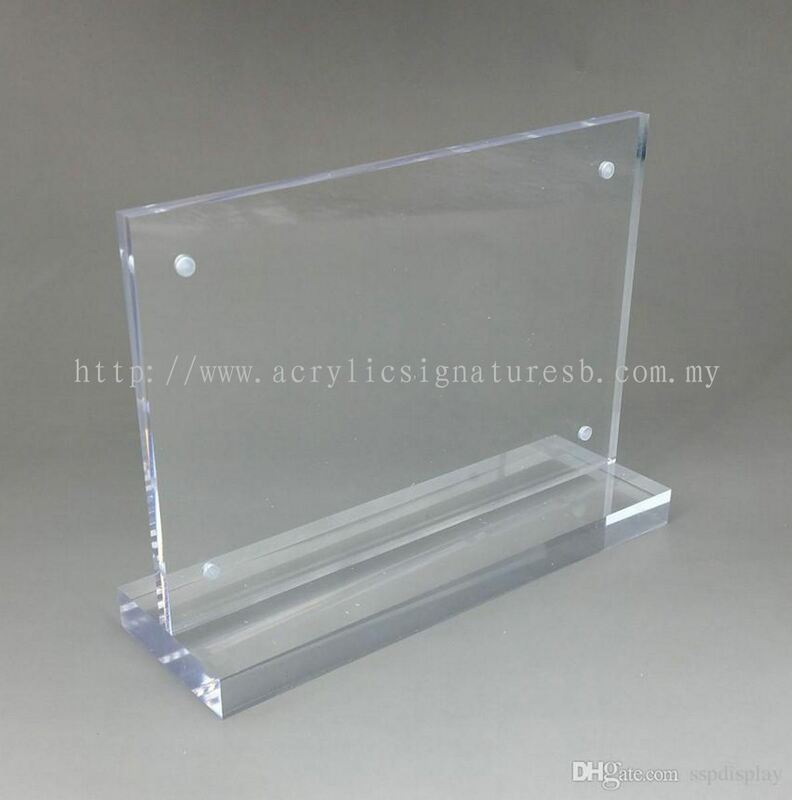 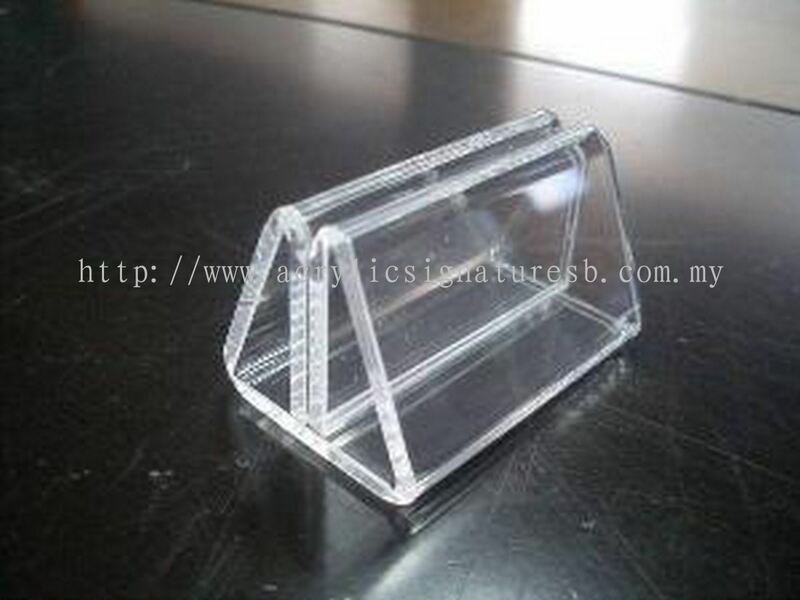 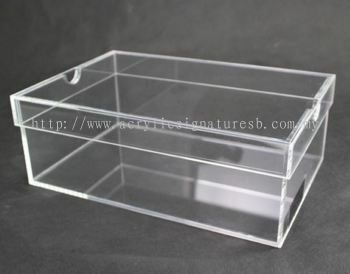 Acrylic Signature Sdn Bhd added 4 new products in Counter Island Category. 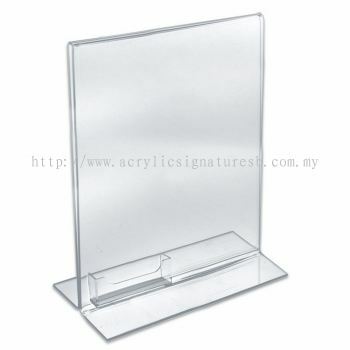 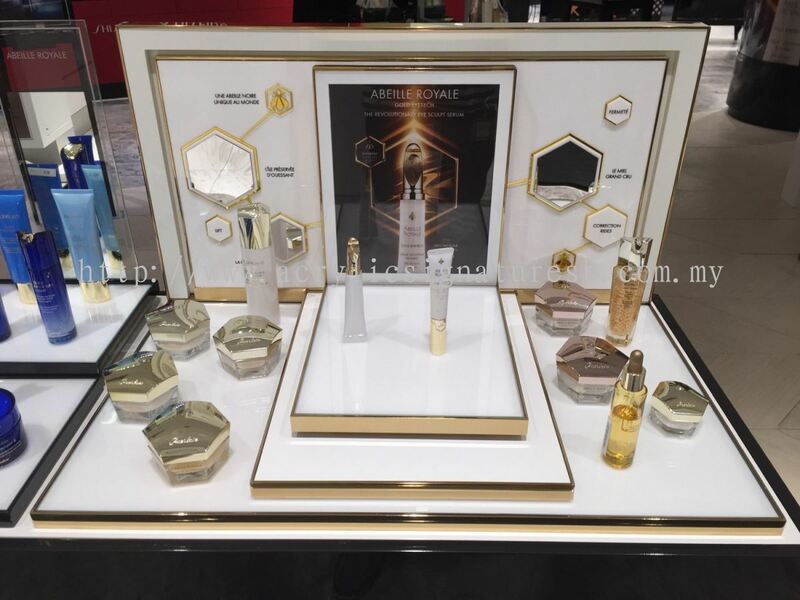 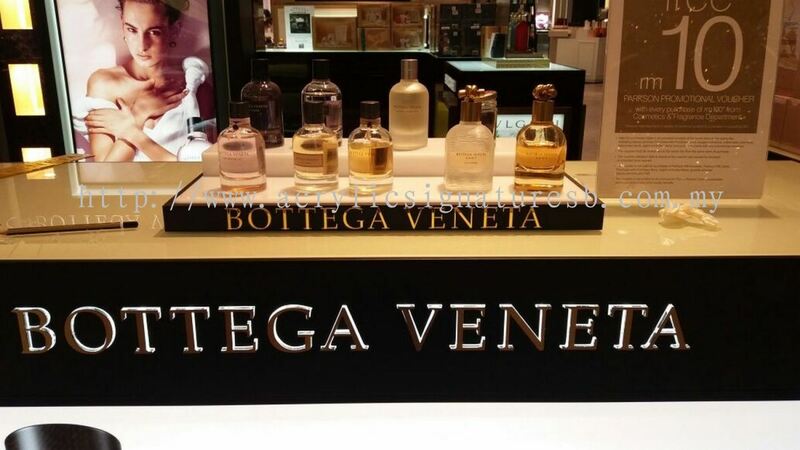 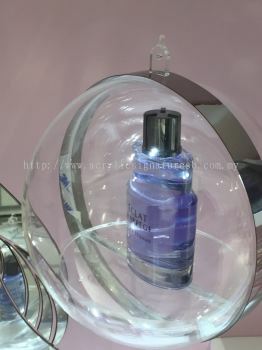 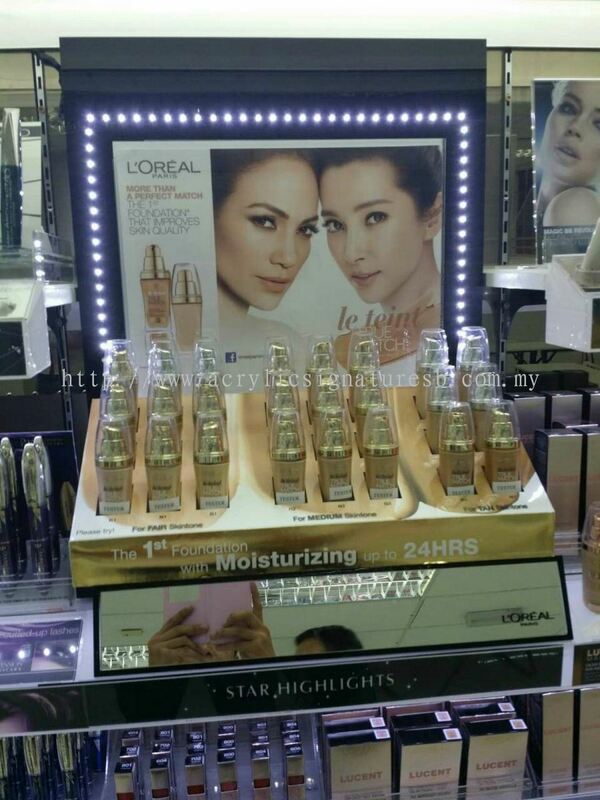 Acrylic Signature Sdn Bhd added 8 new products in Cosmetic Tester Bar, Stand & Counter Category. 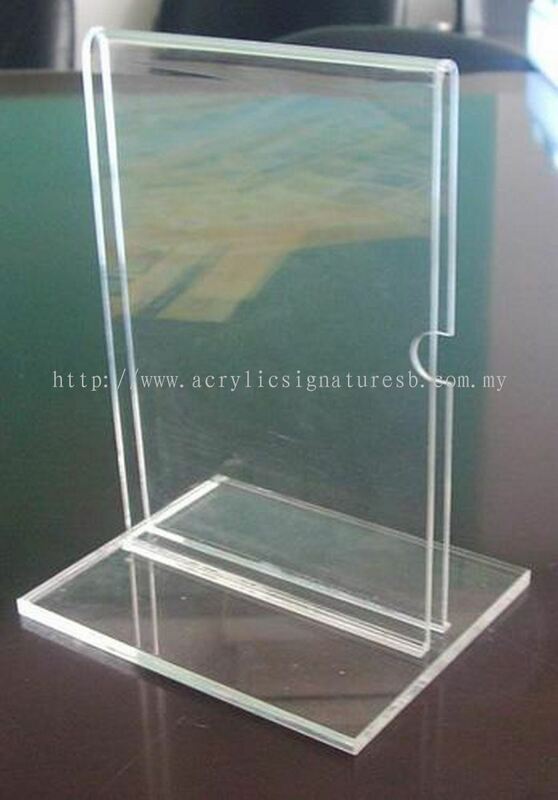 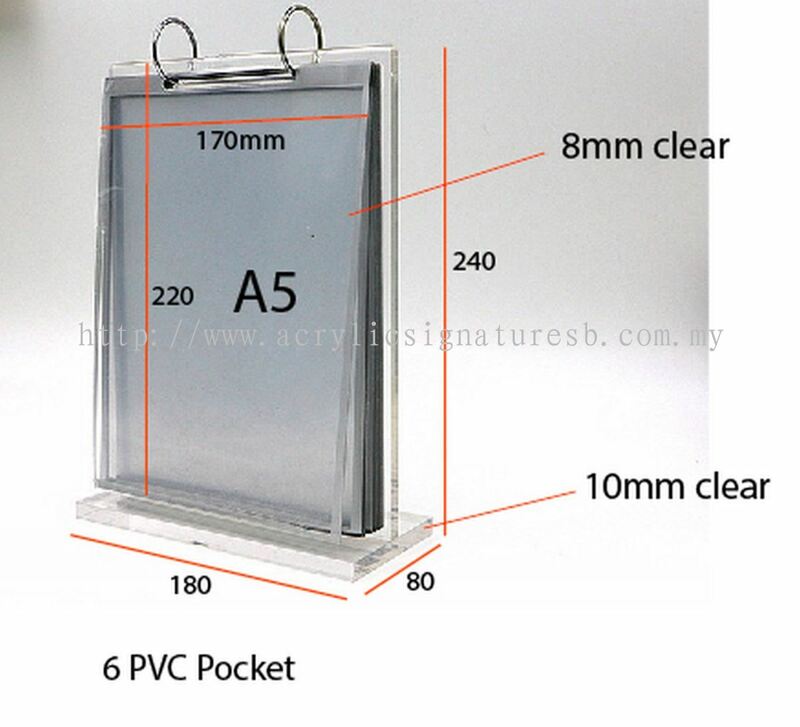 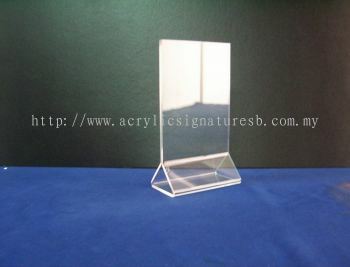 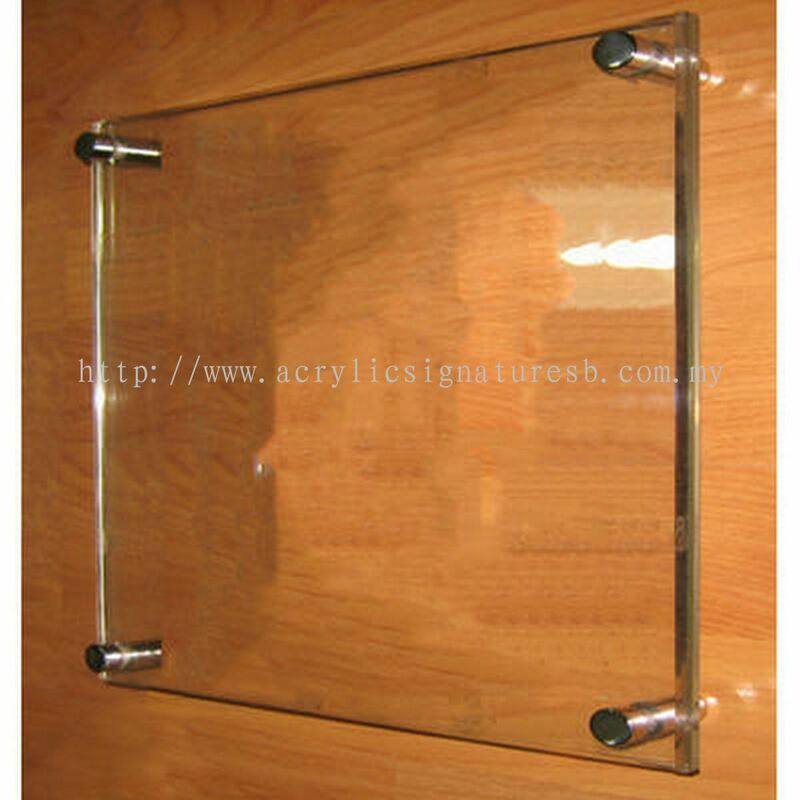 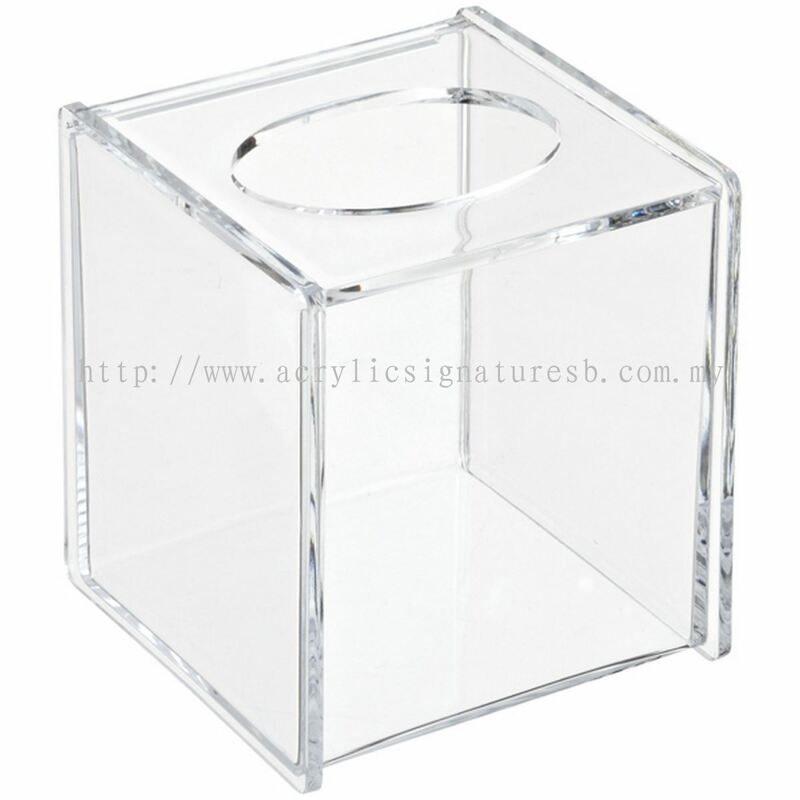 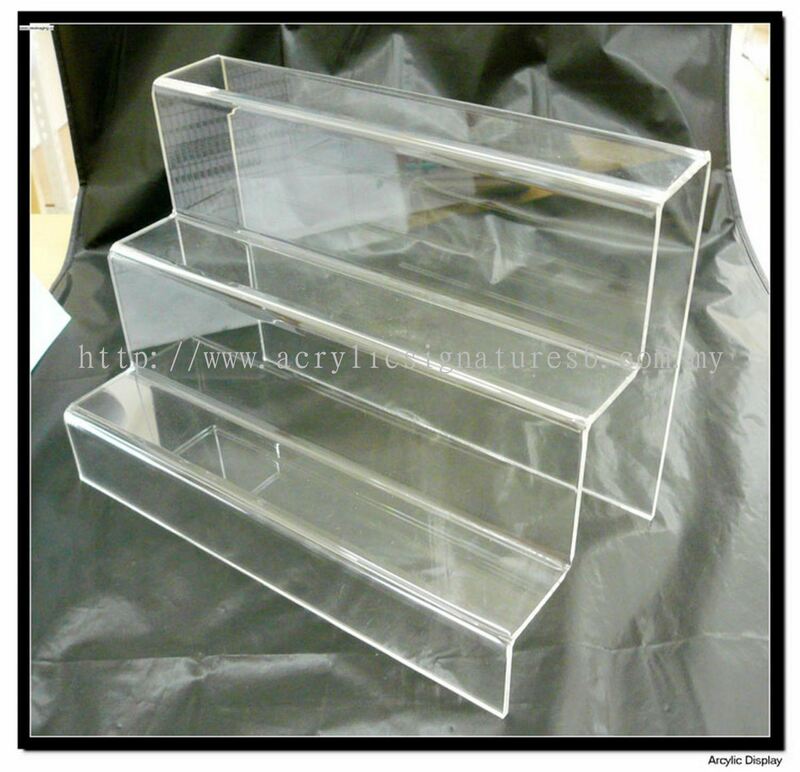 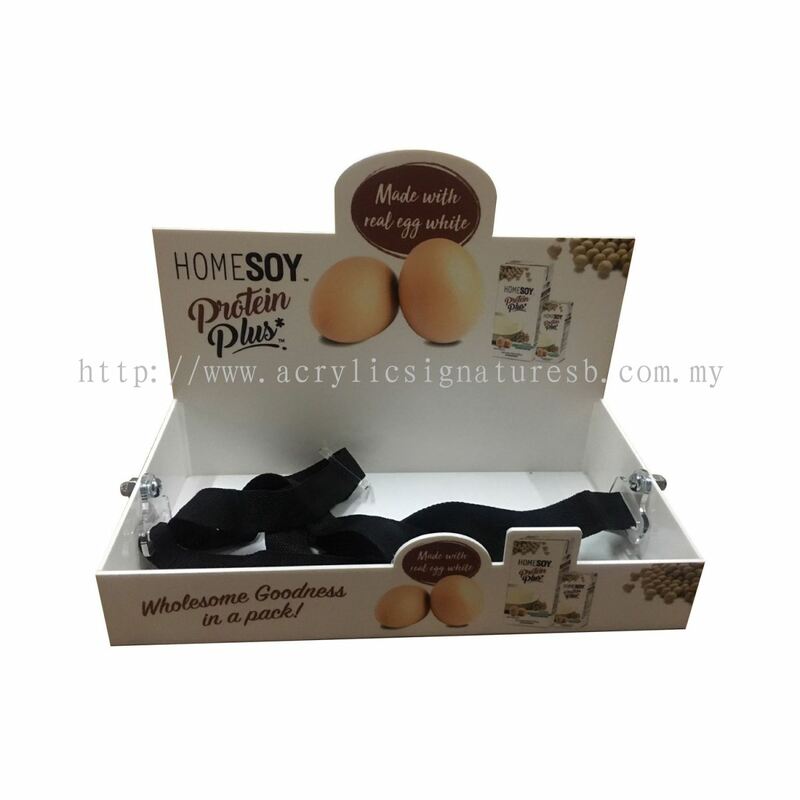 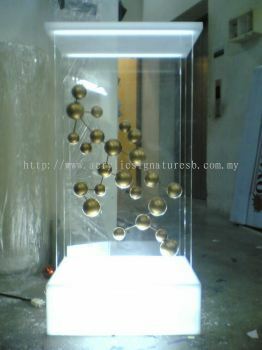 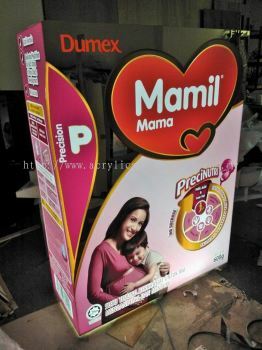 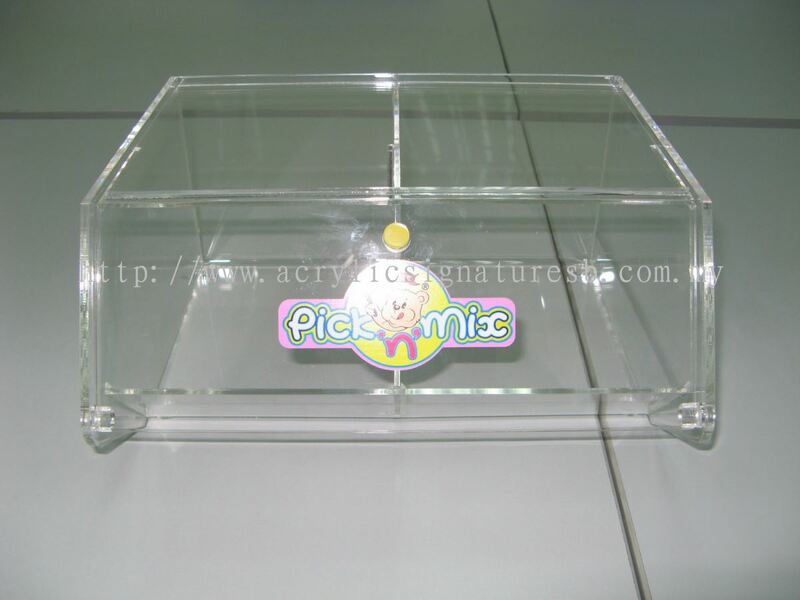 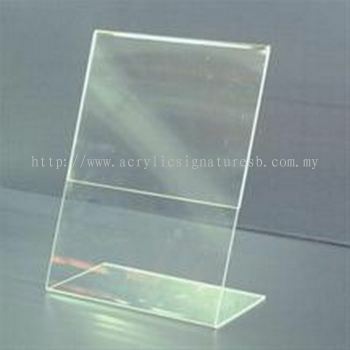 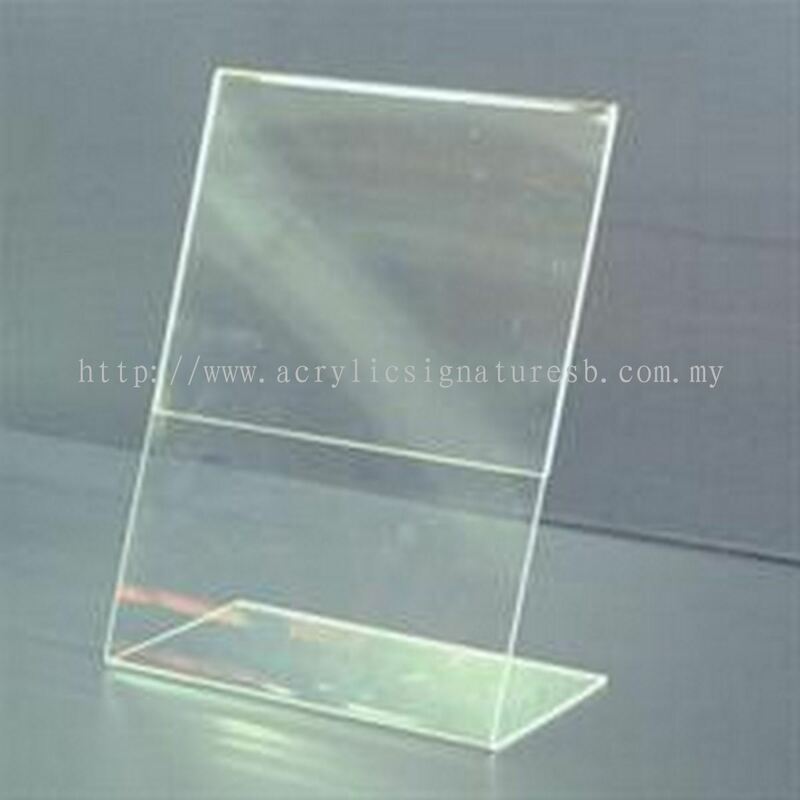 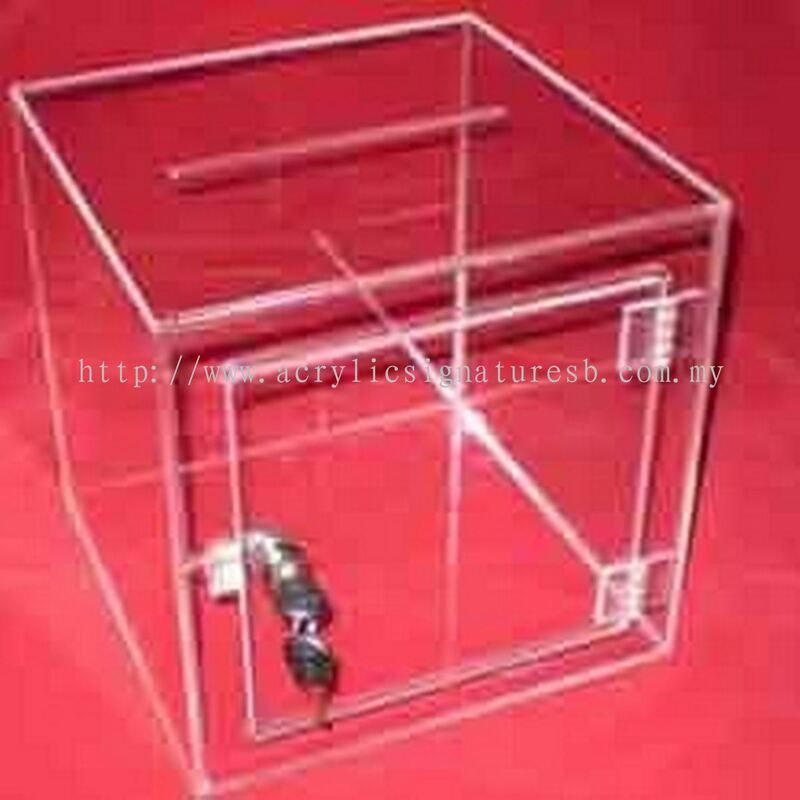 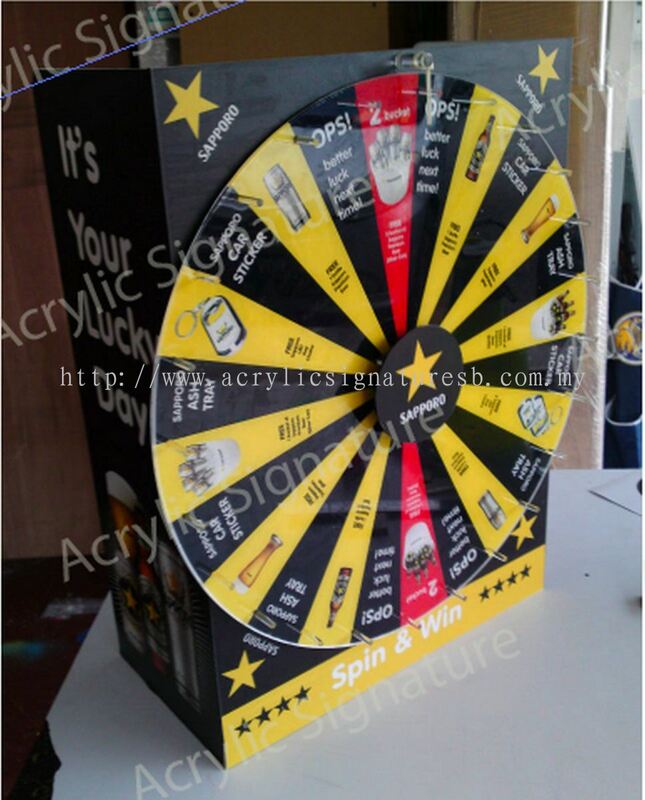 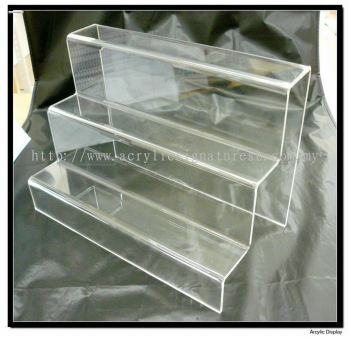 Acrylic Signature Sdn Bhd added 8 new products in Arylic Box & Showcase Category. 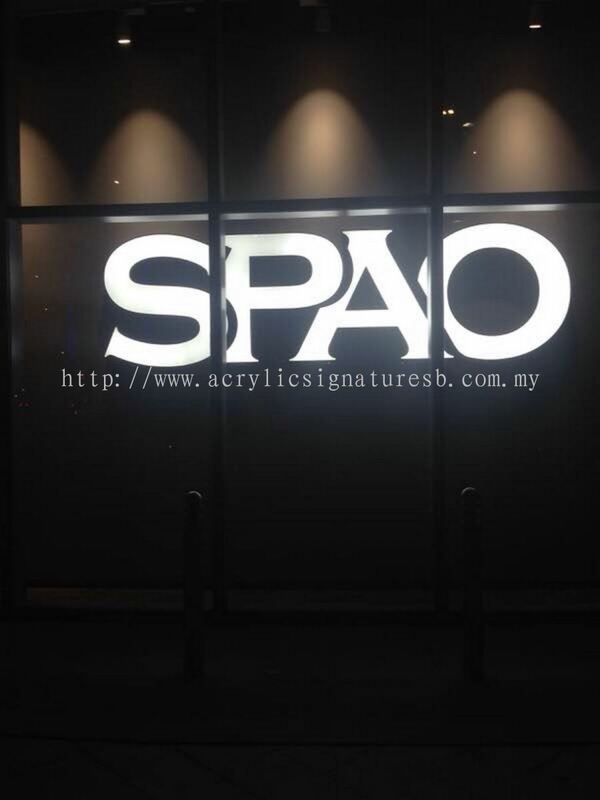 Acrylic Signature Sdn Bhd Updated Company Profile — Home Banner. Acrylic Signature Sdn Bhd Updated Company Profile — Topbar Banner.